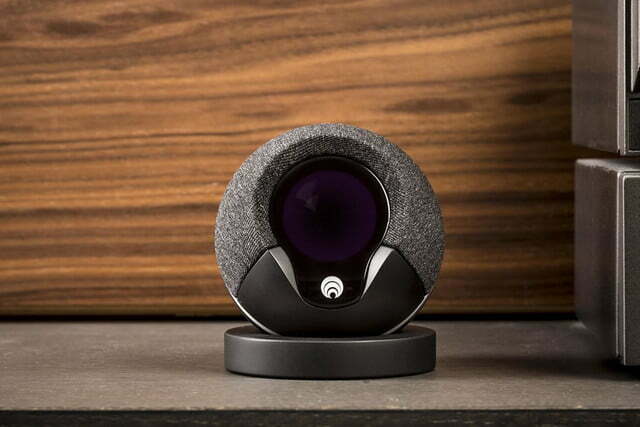 Now that the smart home zeitgeist has really begun to take hold, there’s no shortage of low-cost DIY security systems on the market. They’re as common as pigeons these days, and there are hundreds –if not thousands– of different companies with their own take on the idea. But even in a space that’s become extremely crowded in the past couple of years, there’s still plenty of room for innovation. Case in point: the Cocoon security system. In addition to all the requisite sensor tech we’ve come to expect from a device in this category (motion sensors, HD camera, smartphone connectivity, etc. 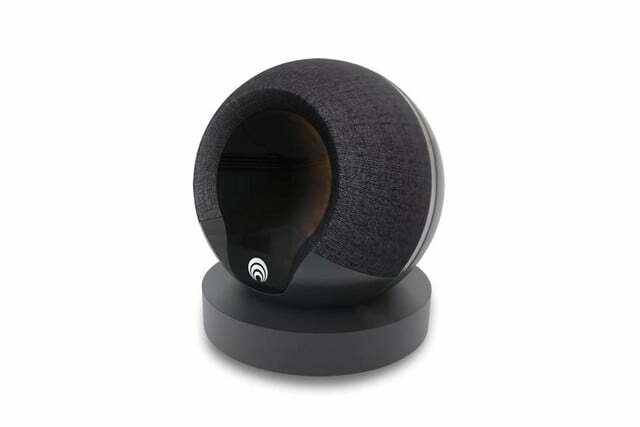 ), Cocoon uses a combination of infrasound and machine learning to detect intruders — no matter what room they might be in. To help clarify that a bit, infrasonics is the study of low frequency sound waves that are below the range of of normal human hearing (around 20Hz or below). 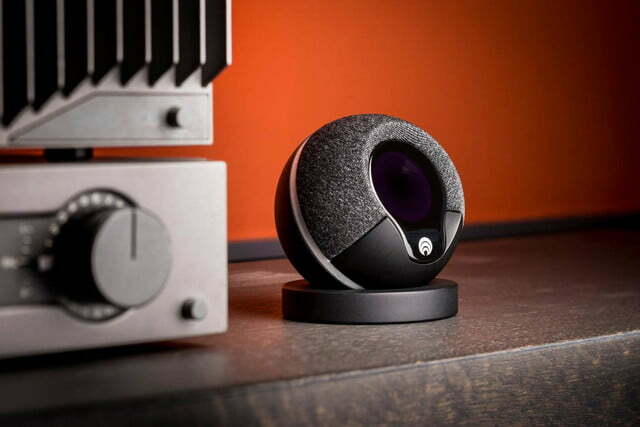 Seismologists have used this technology for decades to detect shockwaves caused by earthquakes, and now Cocoon brings it into your home. 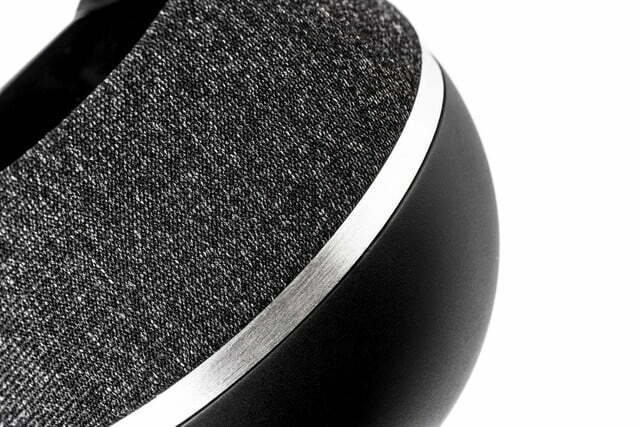 The device listens for infrasonic disturbances, and with the help of machine learning, can apparently discern normal activity from suspicious activity, pushing alerts to your smartphone when anything fishy is detected. 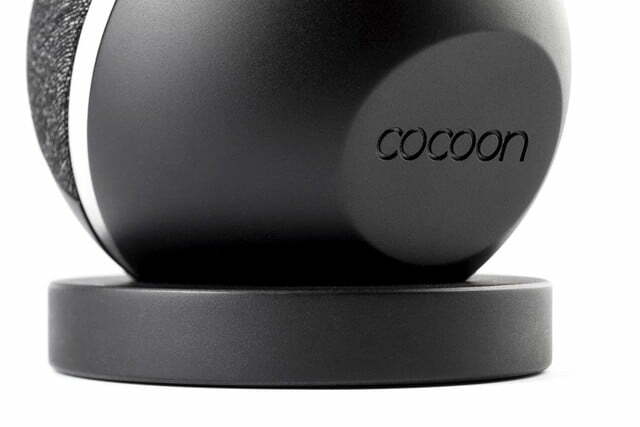 According to Cocoon’s creators, this technique allows the device to monitor your entire house from a single point. 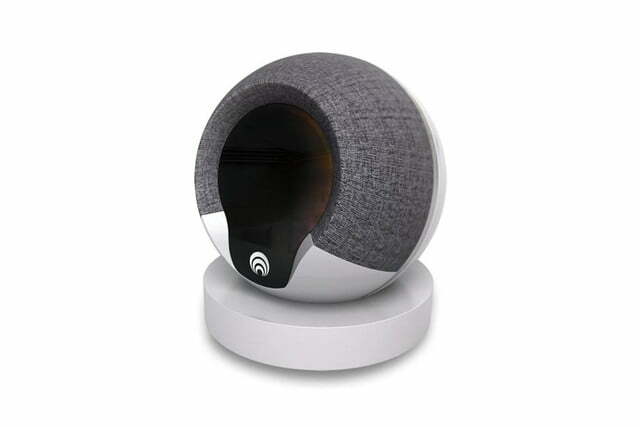 Infrasound detection makes it possible to sense intruders through walls and closed doors, which –if the technology actually works– would effectively solve many of the problems faced by traditional security systems, which are generally limited to a single room, or require multiple sensors to be installed throughout your home. 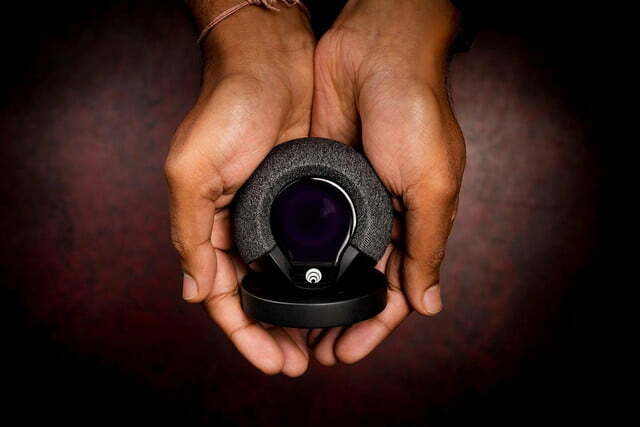 The company has already produced a number of working prototypes, and has recently taken to Indiegogo to gauge consumer demand and bankroll Cocoon’s first production run. 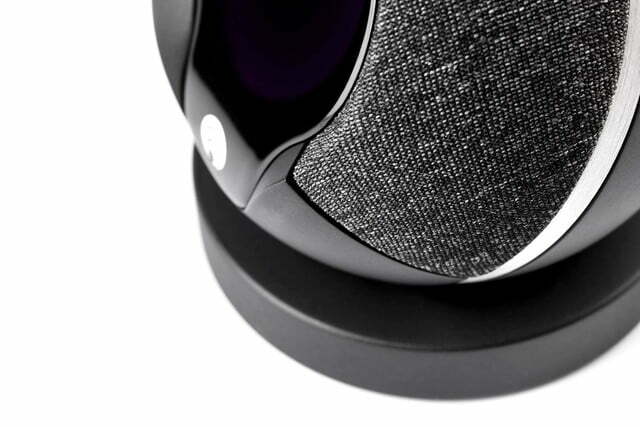 If you back the project now, you can pre-order the device for around $250 to $300. The company expects to ship the first units to backers sometime in Q4 of next year, assuming the campaign reaches its $100K funding goal and manufacturing goes smoothly.